A recent trend in the world of homeowners insurance is what is being referred to as “Managed Repair” programs. 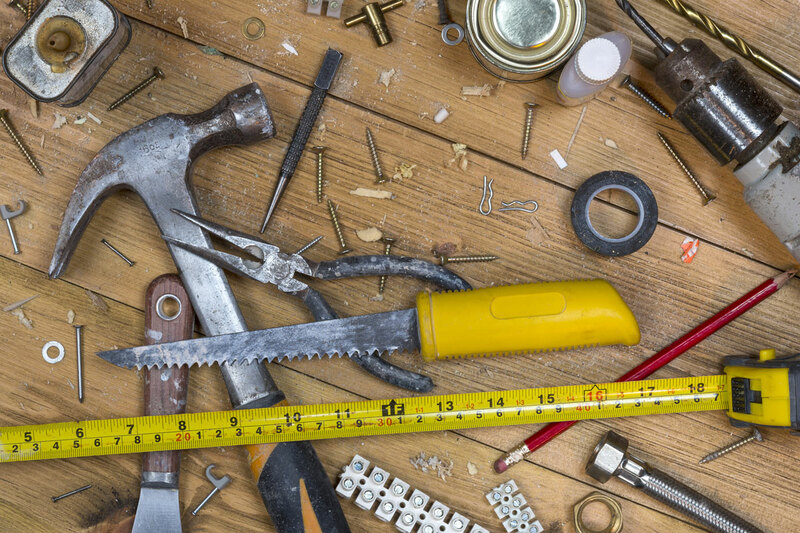 Managed repair insurance claim programs are one of several emerging initiatives that the homeowners insurance industry has been rallying behind in recent years. Insurance carriers have been utilizing managed repair programs to supposedly combat dishonest and potentially damaging behavior by contractors, particularly contractors who have engaged in the unauthorized and oftentimes illegal practice of public adjusting. However, upon closer examination, it seems that with managed repair programs, insurance companies may have simply devised yet another scheme that over-promises and does not to deliver. 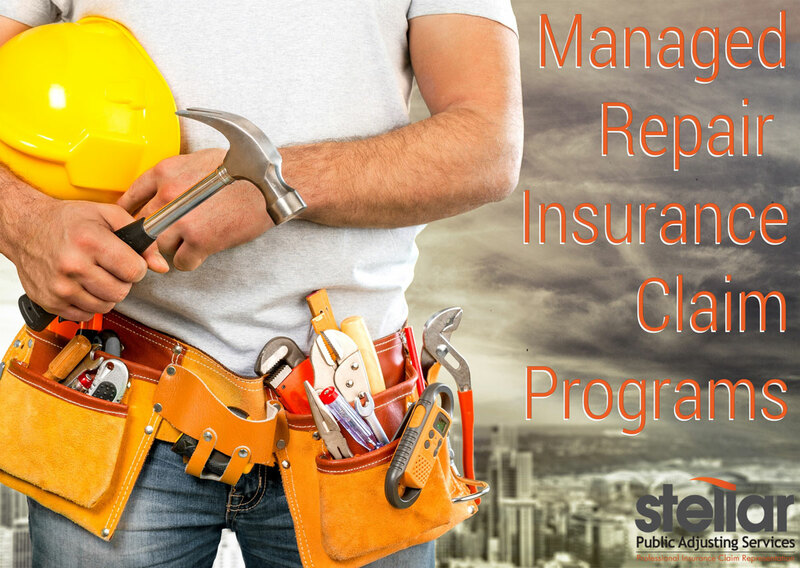 What exactly are managed repair insurance claim programs? Obviously, this type of behavior is a legitimate concern for homeowners and insurance carriers and should be addressed. However, the remedy put in place by insurance carriers to allow insurers to manage repairs presents its own set of concerns. Why should homeowners be concerned with managed property repairs? Managed property repair programs present a significant conflict of interest and are potentially harmful to homeowners insurance consumers. There are a whole host of consequences related to the absurd practice of insurance companies acting as both contractor and adjuster. For instance, these behaviors have already resulted in inflated claims for policyholders, poor workmanship from selected contractors, and other consequences that have increased the cost of claims and the overall cost of insurance. Additionally, the fact that insurance companies use contractors controlled by claims organizations to provide repair services is worrisome. This is not the first time insurance carriers have tried to direct claimants to preferred vendors. The practice has also been embedded within the automobile insurance industry for years. However, a major concern for this practice becoming normalized in the homeowners insurance industry is not typically seen with car repairs – when contractors are owned or controlled by insurance organizations, such as claims adjustment companies who already have relationships with the very insurers they are servicing as contractors. It brings new validity to the question of whether certain adjusters who perform claims services for the industry really can be independent when they are part of the claims process itself. Still have questions regarding your homeowners insurance claim? Stellar Public Adjusting Services has handled thousands of homeowners insurance claims. We have a knowledgeable and professional team that will be able to ensure that you are properly informed when dealing with your homeowners insurance claim. Call Stellar Adjusting on (305) 396-9110 to discuss the best way to get what you deserve from your claim today.